Look cute even while travelling light! 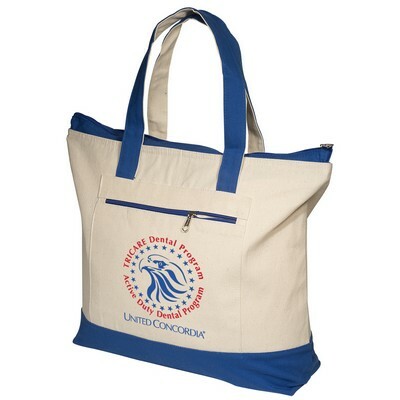 The charming Zippered Cotton Boat Tote will hold all you need whether you are just stepping out to the store or going to the gym. 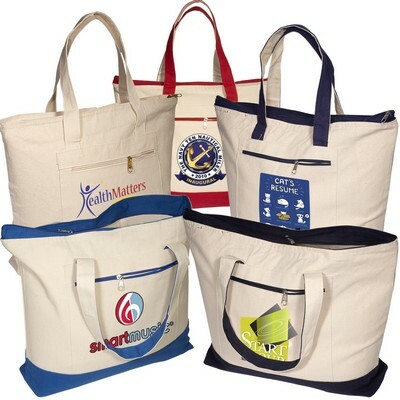 The Eco-friendly tote is made of 12 oz. Look cute even while travelling light! 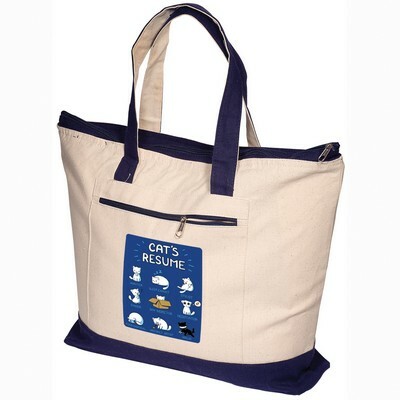 The charming Zippered Cotton Boat Tote will hold all you need whether you are just stepping out to the store or going to the gym. 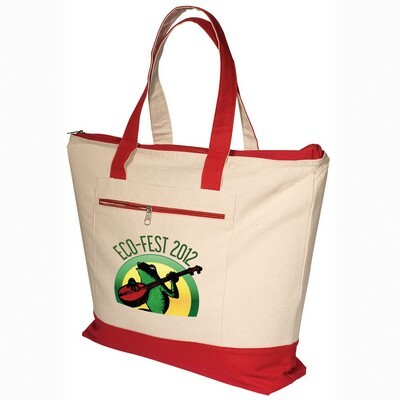 The Eco-friendly tote is made of 12 oz. cotton and is easily washable. 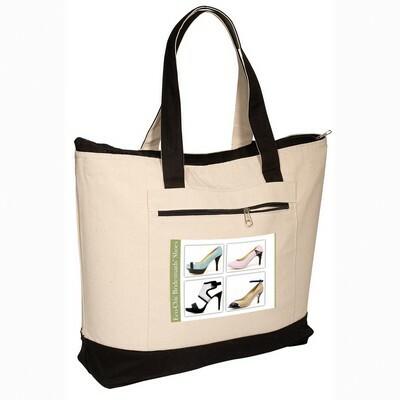 The main compartment of the tote is zippered to keep your things secure. 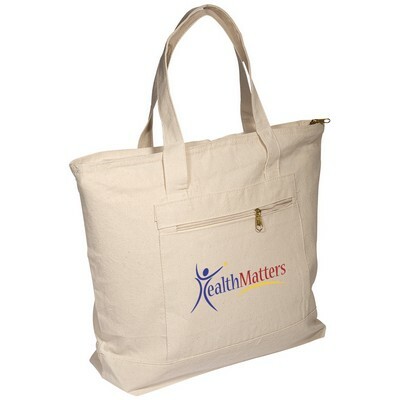 The tote also has a convenient front pocket for carrying small items. Simply look like Mr. Fantastic flaunting this eco friendly tote with your logo neatly imprinted to aid your promotional agenda.